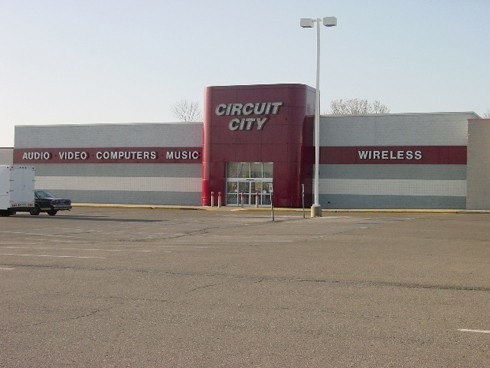 Another obit, this time to Circuit City, who today announced they’re giving up the good fight and liquidating the rest of their stores. Sad day for me… since moving back to Ohio from L.A., I’ve been frequenting CC far more than Best Buy, just because they offer some cool stuff the competition doesn’t (like the Archos 5 player). I’m in the market for another DVD storage unit, which I was about to buy for $10 cheaper at Best Buy anyway. Guess I’ll hold off until the bloodbath begins. R.I.P. 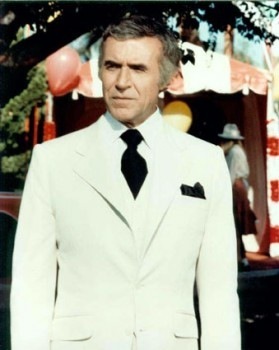 Mr. Roarke, The Prisoner and… Apple? 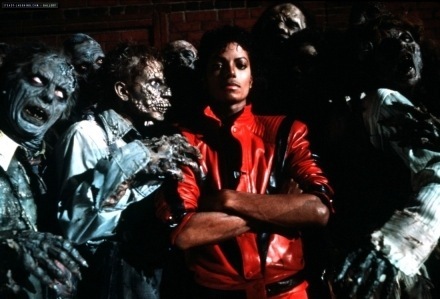 January 15th, 2009 | Comments Off on R.I.P. Mr. Roarke, The Prisoner and… Apple? I guess Wednesday is the new Monday, because yesterday kind of sucked! 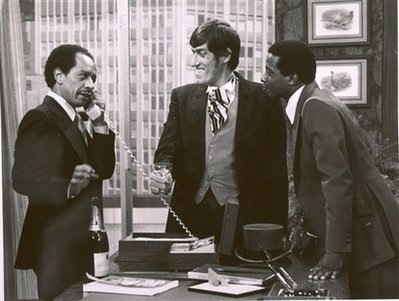 In addition to Apple CEO Steve Jobs taking a medical leave of absence until late June, we’ve got the deaths of Ricardo Montalban and Patrick McGoohan to be depressed about. Sumbitch. 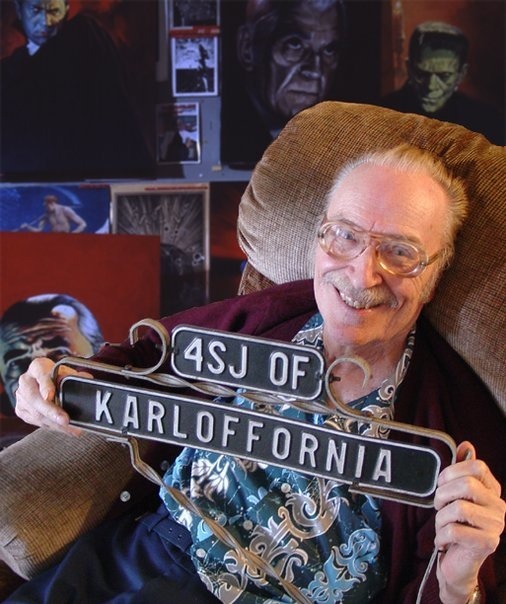 As I was sitting here blogging this afternoon, I happened to open my iPhone Facebook app and saw that Famous Monsters of Filmland founder Forrest J. Ackerman passed on yesterday. I’m bummed. Needless to say, I grew up reading that magazine and it inspired me to not only make movies, but even publish my own magazine years later. Dude, you will be missed. 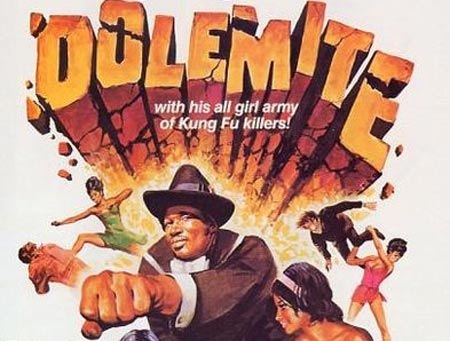 Lest I post another obit like the one for Rudy Ray Moore and get accused of plagiarizing some other asshead who grew up with the guy, I’ll cut this one short: Mr. Bentley is dead. 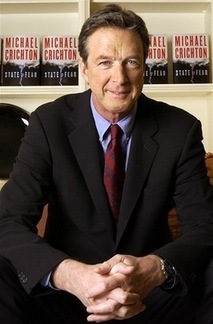 Well that’s a bummer… first the death of America as we know it last night and now author/director Michael Crichton is dead at the age of 66. Though I’ve never read a Crichton book since The Andromeda Strain as a kid, the guy directed two of my favorite childhood flicks, COMA (1978) and WESTWORLD (1973) . And yeah, I totally dug the original THE ANDROMEDA STRAIN movie as well as his later cinematic contributions like TWISTER (co-written with his then-wife, SLEDGE HAMMER! actress Anne-Marie Martin!) and JURASSIC PARK (which was based on his book of the same name). 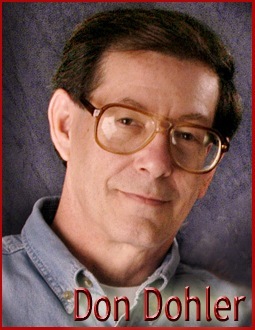 There’s a full obit at Yahoo News, so check it out. A tip of the hat to a true original! 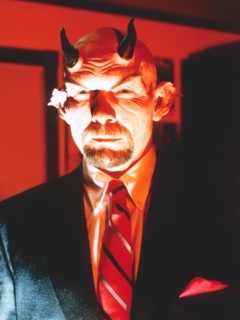 Very sad news today from the Cincinnati filmmaking community… BLOODLETTING and SATANIC YUPPIES star Randy Rupp passed away on July 30. Man, I can’t believe I’m having to write another one of these! Last night I got an e-mail from Arlene Sidaris, wife of one-of-a-kind filmmaker Andy Sidaris, that Andy had passed away on Wednesday. 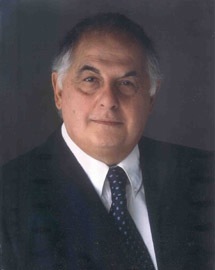 I actually had the good fortune to know Andy a little bit in the last 2 years, having been recommended to him by Fred Olen Ray as a guy who could author the DVDs for his last handful of films that hadn’t yet made it to release. He was a good-natured guy, honest and very dedicated to what he was doing… to first meet him one might have thought he had an almost arrogant pride in his work (which he did, and there’s nothing wrong with that)… but after spending enough time with Andy, you realized that he was kind of in on the joke. He knew what he was making wasn’t exactly high art, but he didn’t care and he was having fun with it all the way along. A refreshing attitude given all the bloated egos in Hollywood, this guy was just larger than life.